We aim to beat any genuine glass window replacement quote. Very prompt service after our window broke during a storm. Shaun was professional, reliable, friendly and well priced. I would definitely recommend him. I broke a large sliding door glass at 3:30pm on a Friday. Shaun provided a very prompt service and had it repaired by 530pm. I was very happy with the response time and professional job. Highly recommend Melbourne Emergency Glass!! I was provided with an attractive and affordable quote over the phone and Shaun came out on the same day and fitted my new window.... Shaun was very professional, friendly and fitted the new window in no time!! Thanks again Shaun! Incredible service! Shaun not only explained the process in detail but also repaired our broken window on the same day which was super impressive. Above all, he repaired the window leaving no trace of glass and other companies simply cannot compare with the fee he charged which I was very happy with. Will happily recommend Shaun!! Called on Friday afternoon, Shaun arrived in an hour and door glass was installed quickly and site left very clean. Great price too. Would highly recommend. Service is fantastic and on the same day. Reasonable prices lovely genuine guy. Shaun Came back to replace some extra glass as we were so happy with the original front entrance glass replacement. Would highly recommend them. Great service. Friendly Staff. Quick same day glass replacement. Cheapest around after ten quotes from all different places. Reasonably priced. Would definitely use their services again. 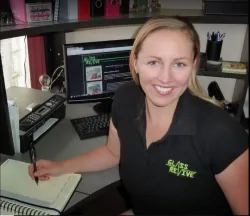 Fantastic service!My dog ran through my glass sliding door early in a Friday morning, Shaun came to my house within hours and fixed it perfectly. Very professional and quick! Thank you! Whipper Snipper fired a rock through my sliding door glass on a Friday afternoon. Shaun from Melbourne Emergency Glass was here within a couple of hours, cut the glass on site and was done quick smart with no fuss. I would highly recommend this company. Melbourne emergency glass replacement, we install a wide range of glass from clear glass obscured glass, and sound proof safety glass. 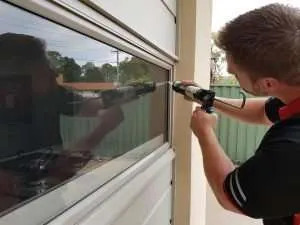 Melbourne door glass replacement, home & office window glass repair & door glass repair. WITH OVER 100 + 5 STAR FACEBOOK & GOOGLE REAL REVIEWS. Furthermore in most cases for onsite window glass replacement, work can be completed within 24 hours of initial contact. Call us now for fast glass. 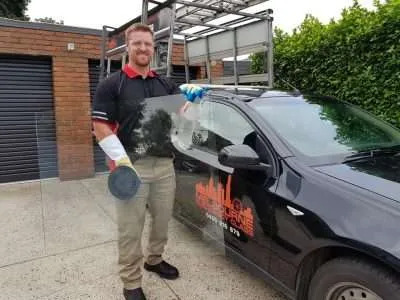 Melbourne Emergency Glass Replacement, we are a family run business, with years of glass repair services for window and door glass replacement, for all onsite glass. We aim to beat any genuine quote from all other glass replacement company’s. 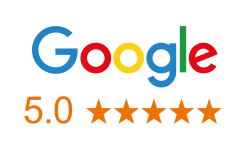 in addition with our great 5 star google real reviews, you can trust our top quality workmanship. Melbourne Emergency Glass is your true local glass repair service. When you choose Melbourne emergency glass replacement, you can be rest assured you will be satified with us. With our mobile glazing service most glass replacement can be fitted onsite in a fast and efficient manner. Furthermore we can provide free quotes for extensive glass repair services, and in a lot of cases text a photo of required work. Call Shaun as your preferred Melbourne emergency glazier. We guarantee all window and door glass repair workmanship.